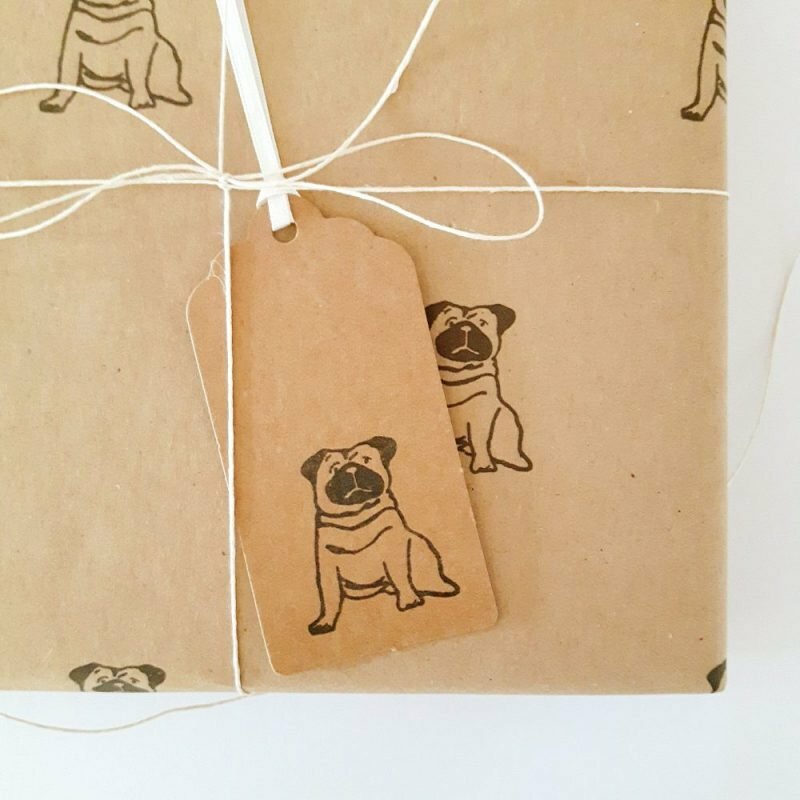 A super cute gift tag, featuring Pedro the Pug! 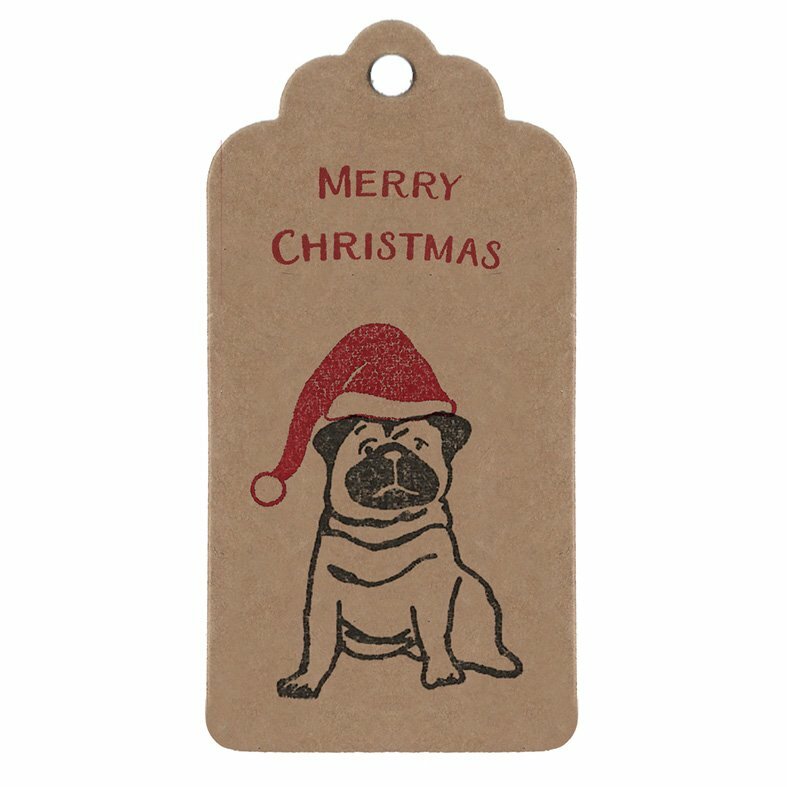 Say hello to my cute Pug gift tag! 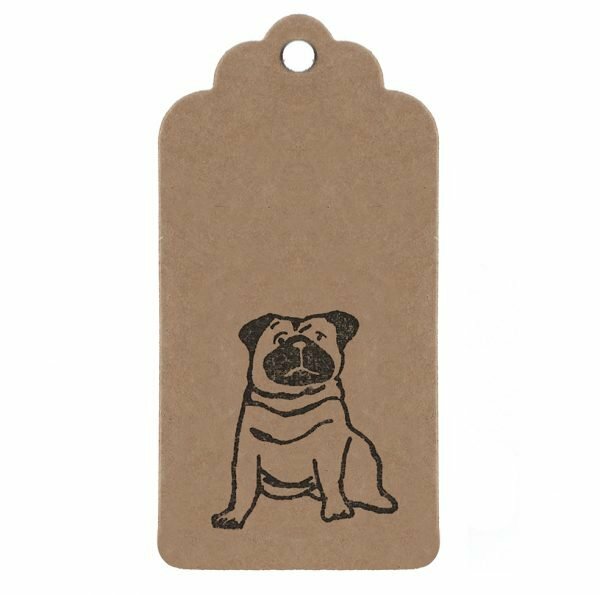 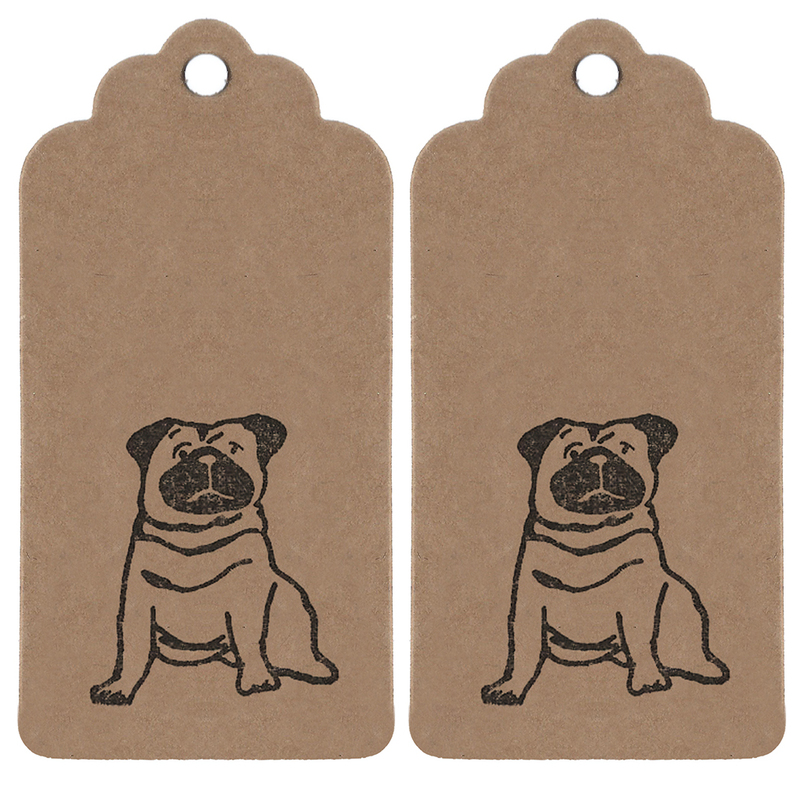 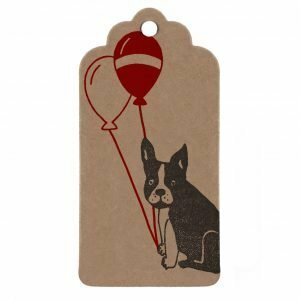 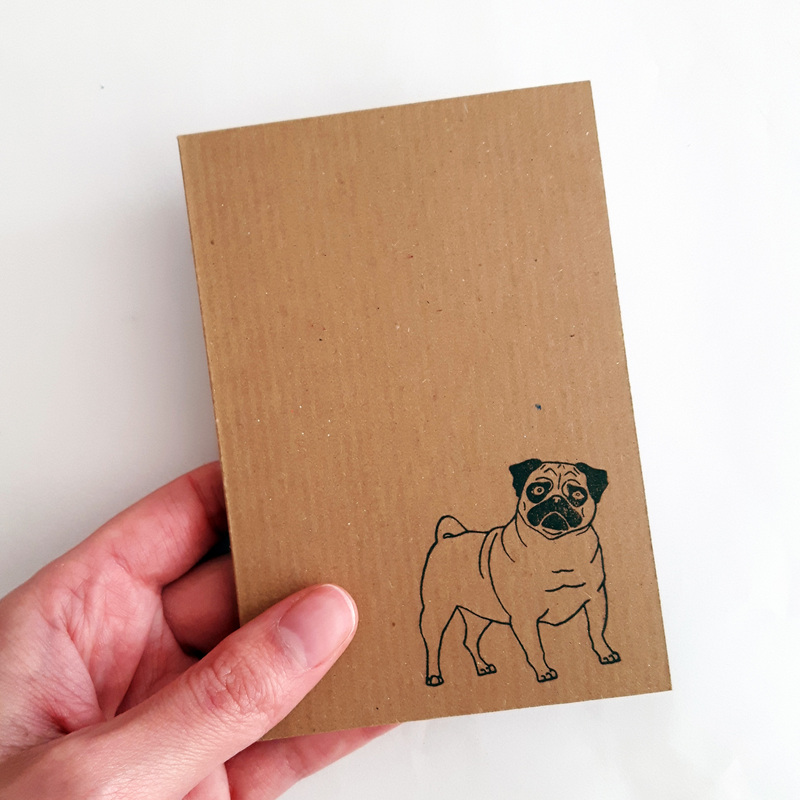 This tag is perfect for gifts going to a pug lover, and, let’s face it, who wouldn’t want to squish the cheeky little face of Pedro the Pug! 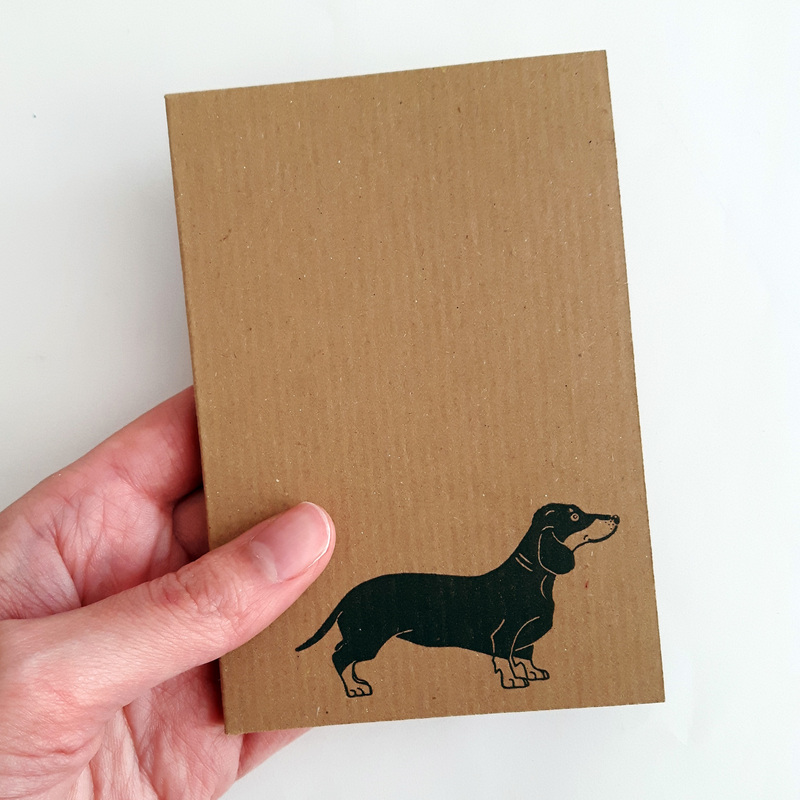 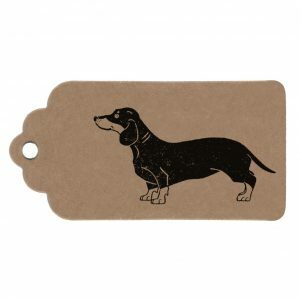 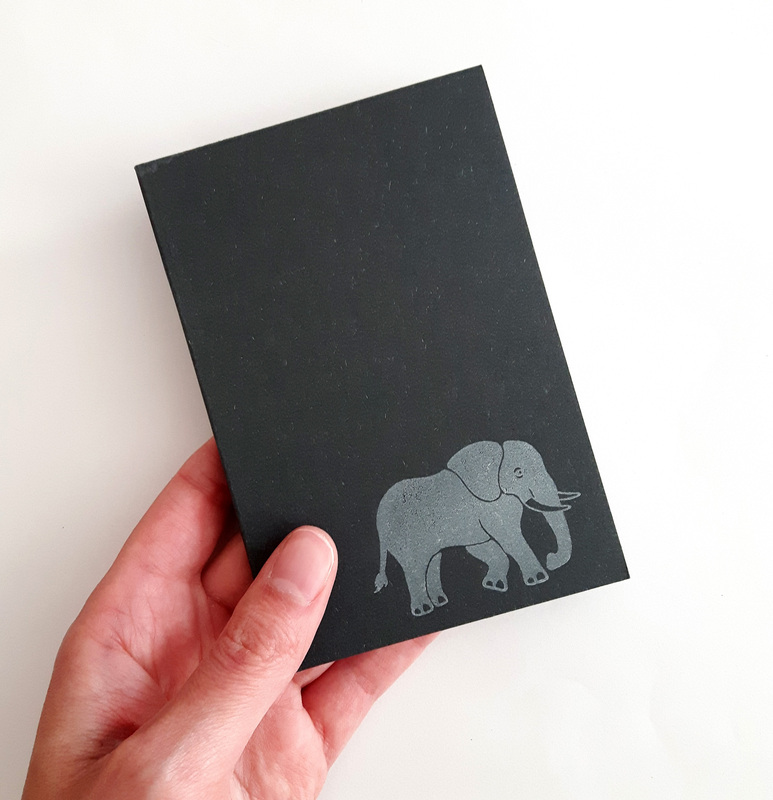 I print each tag by hand, using a custom stamp produced from original artwork of Pedro. 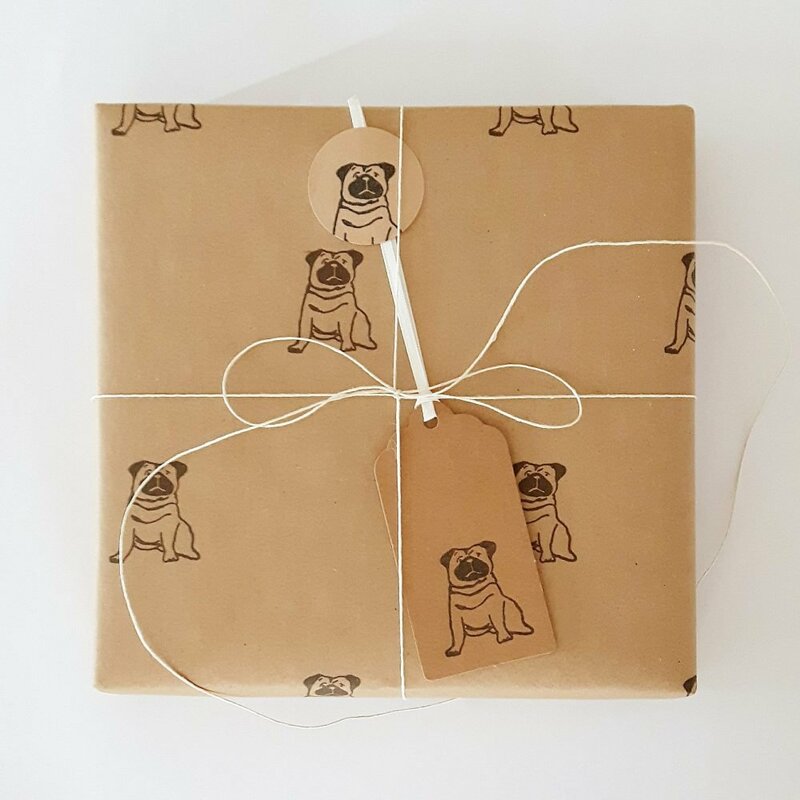 After printing, I hand string each with cream satin ribbon, all ready to be tied to your special gift! 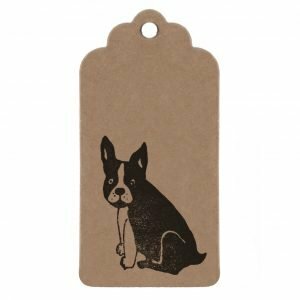 Each tag measures 9cm x 4.4cm (3.75″ x 2″) and is made from 100% recycled card. 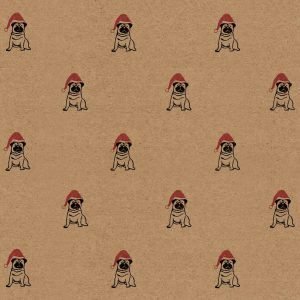 Looking for More of Pedro the Pug?